Jurassic Park: Operation Genesis 2 Now! So Jurassic World is out, and despite fears expressed by this writer… the movie has been a phenomenal financial success. Seriously, look up how much freaking money this movie is making. It’s insane. Well now, as with any successful project in this day and age – time for cash-ins. A film like Jurassic World calls for something very specific: I want a sequel to the 2003 video game, Jurassic Park: Operation Genesis. Pretty much everything you would want in a Jurassic Park video game. 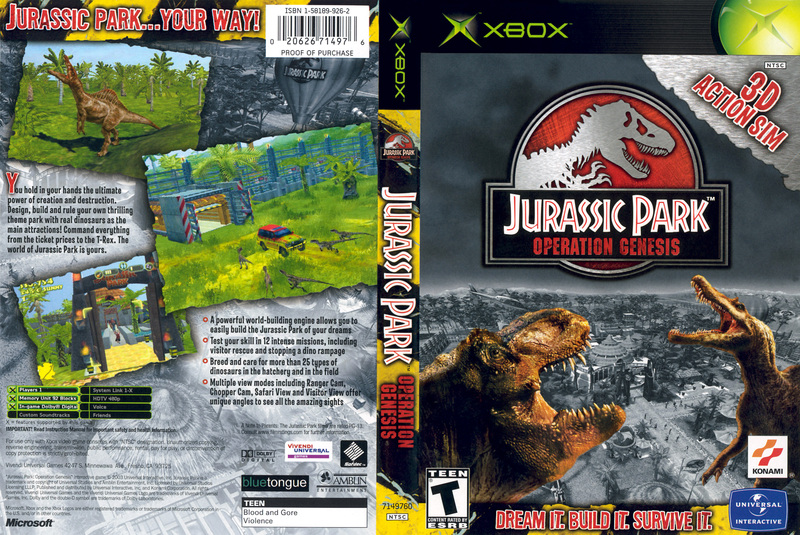 For those not in the know, Operation Genesis is a park simulation video game (similar to Theme Park and Roller Coaster Tycoon… just with dinosaurs). You play as the one person to run Jurassic Park the right way – or the wrong way; it is left to the player to decide. Build the park, build the attractions, make the dinosaurs, watch the dinosaurs devour people, drive the car – everything from the first three movies is in this game… except the pterosaurs. Watching these two fight was always very satisfying. Unlike the third movie, the fight can go either way. But that’s just it: first three movies. Now there’s four. $$$$ time. 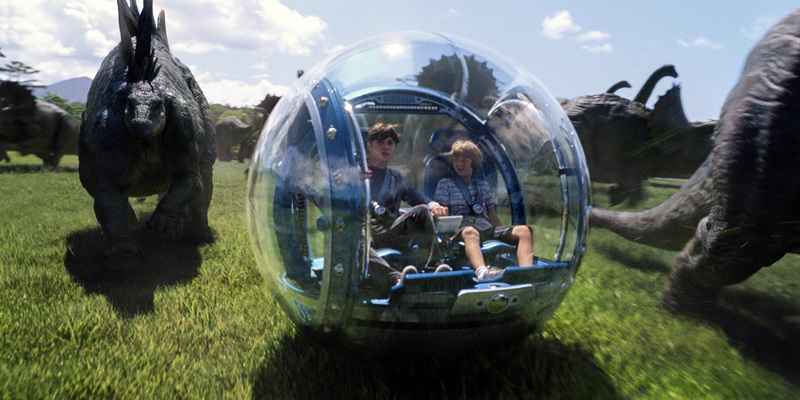 Jurassic World showed what the first three movies never did: a successful park. Operation Genesis had to guess what that would look like. Sure they took the obvious, like the car tour, from the movies but really – that was it. The rest of the rides you could build were guesswork, with some working better than others. The balloon tour was neat and the viewing platforms made cool… but restaurants with dinosaurs on them and generic gift shops? Kinda lame. Jurassic World brings new ideas such as more interactive attractions. A petting zoo and feeding exhibits come to mind. The SeaWorld inspired Mosasaurus would be a lot of fun. 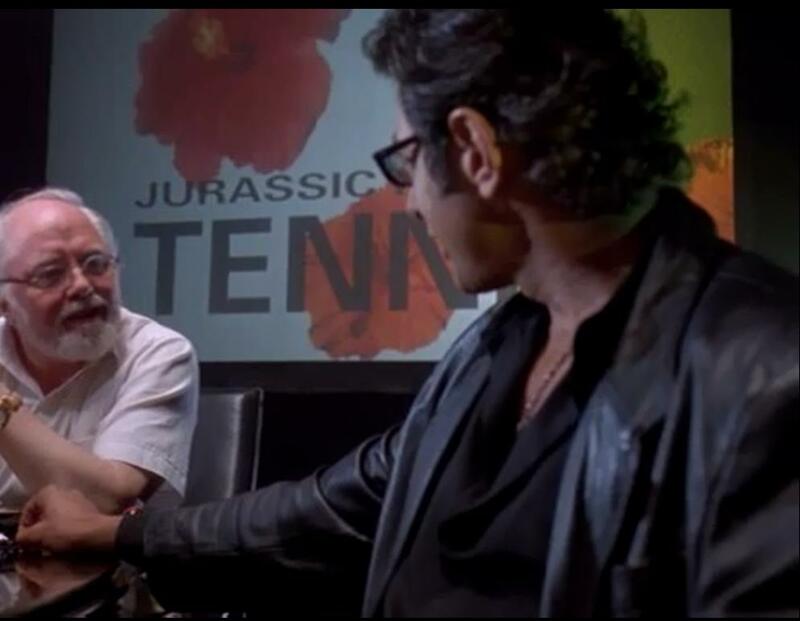 And for the love of all that is good, Jurassic Tennis. It has been mentioned in two films and I have no idea what it is. What makes it Jurassic? I want it in the game. 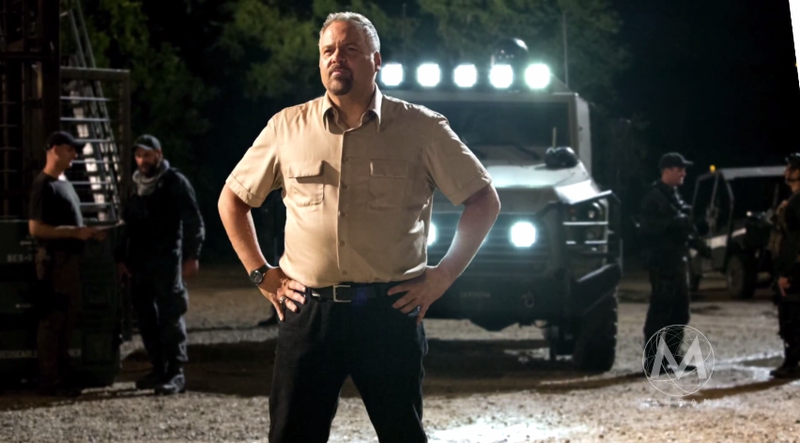 Was Indominus Rex dumb? Absolutely – but she was also fun. Jurassic World also teased the idea of other genetic hybrids, and the player should be able to make them all. Another issue raised in the fourth film was authenticity. As Dr. Wu mentioned, this is not what dinosaurs actually looked like. It would be an innovative option to be able to create more scientifically accurate dinosaurs while attempting to battle public reaction. It would create a lot of dynamic game experiences (such as mixing “real” dinosaurs with fake ones and watching how they interacted). As Chris Pratt showed, even the mightiest beast can be tamed with the right handler. 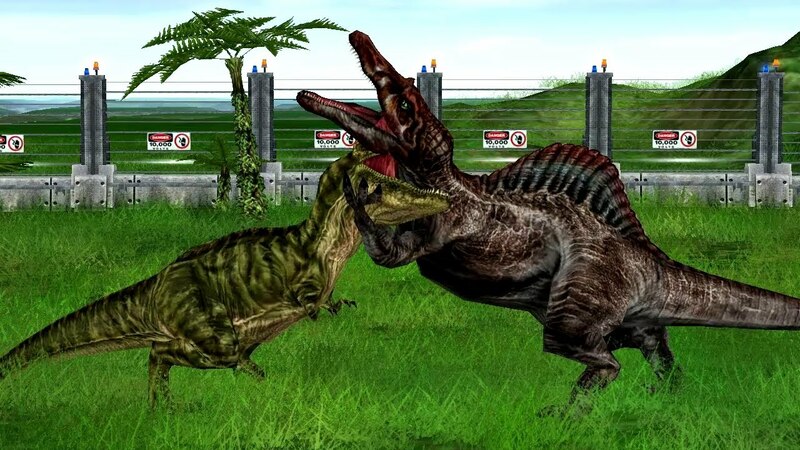 Bringing in handlers and introducing the idea that how a dinosaur is raised mattered would be another exciting way to add depth to the game. A good trainer would help yield more docile creatures and help keep the park fatality rate down. A bad trainer would, well, make things interesting. Not who you want training your dinosaurs. In general, it has been twelve years since Operation Genesis was released. What was the PS2 and Xbox have transformed into the PS4 and Xbox One (and Nintendo still makes consoles too evidently). It should not be too hard to top what was done twelve years ago. Look at how easily Jurassic World topped Jurassic Park III. More dinosaurs, more interesting dinosaur behavior, more ways to build and destroy – it wouldn’t be too difficult. Heck, there’s so many dinosaurs, the DLC creates itself. Have we gotten other games since then? Sure, things like Jurassic Park III: Park Builder and Jurassic Park: Builder exist, but players want something more in-depth. Surely this would be money better spent than Jurassic Park: the Game. In short, please make this game. Heck, you can even just call it Jurassic Park: Operation Genesis if you’re worried that gamers won’t buy anything with a number after it (like Doom 4 clearly is). We’re running out of mods to play. Please people with money, make a game we want… so we will give you more money. Sound fair? Or a new Trespasser… that might work too.